The Salvation Army offers support, friendship and practical help to homeless families in the city. 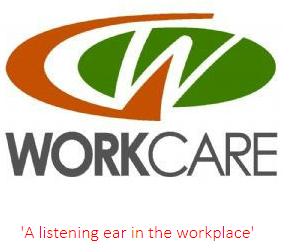 – work with women who are disadvantaged or marginalised by circumstance and background, many of whom will also struggle with life controlling issues. gives out emergency food, plus other vital support services, seven days a week via their sixteen partner churches: find out more! That we always uphold the name of Jesus in the cafe. We continue to welcome all those who come in the door with the same love and care that Christ showed to us. More solid volunteers who wish to share their faith and just talk to people. More people coming through the doors. Without the money coming in we can’t continue. 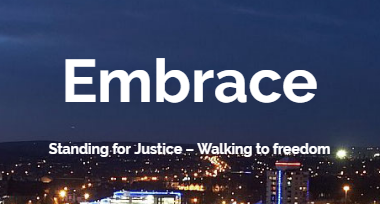 is a counselling agency based in Coventry, which offers timely, confidential and sensitive counselling help for a wide range of difficulties which people experience. Hope into Action Coventry provides homes for the most vulnerable in society in partnership with local churches, built on the belief that when people have a safe, secure home surrounded by loving, non-judgemental relationships they will find the strength and motivation to make positive life choices. For homeless people nationwide: on the street, in B & B, sofa-surfing. For communication between agencies in the city. For those being supported in housing e.g. “Tick”, Ian, Adrian. For our nation and local authorities, for changes in legislation to provide more support for the vulnerable. For those entrenched in homeless, for whom other schemes have failed. For HIA to get families out of B & B. For church members to volunteer as mentors. 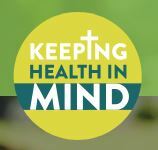 Keeping Health in Mind offers a Bible-based coping skills course, the LIFE course, combining biblical wisdom with practical skills, enabling all people, however their lives have been impacted by mental health problems, to grow and to function more effectively. 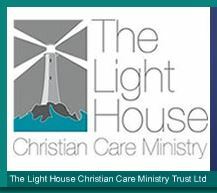 Ali Hogger-Gadsby (Director) spoke about Keeping Health in Mind, which offers a Bible-based coping skills course, the LIFE course, combining biblical wisdom with practical skills. 1) The need for new trustees, especially younger people who can identify with the needs of e.g. students suffering from mental ill-health. 2) The ministry has grown organically, often by word of mouth. What comes next? 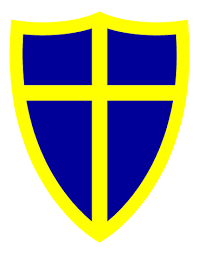 – prayer requested for new direction and opportunities. 3) For the churches to become aware of the resources available to them through KHiM and for courage to reach out to the mentally-ill who come to them. 4) For needy people to discover the help offered by KHiM through the Breathe! sessions and on the Facebook page. Serving God – serving people in need. 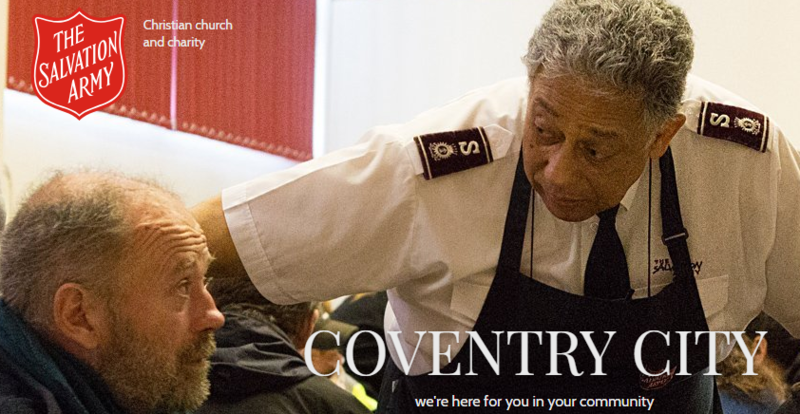 Find out about and pray for the many practical ministries offered by Coventry City Mission, who have served the community through a range of projects since 1983. 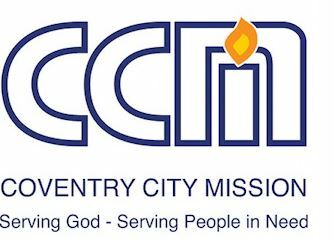 Darren Burgess, Executive Director, spoke about the various ministries of Coventry City Mission.